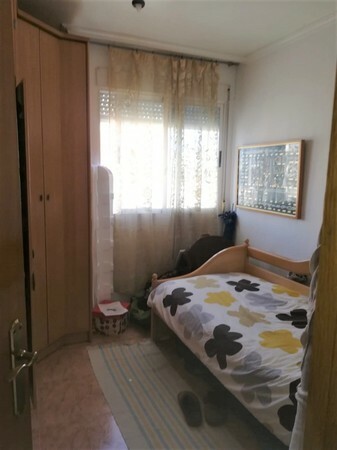 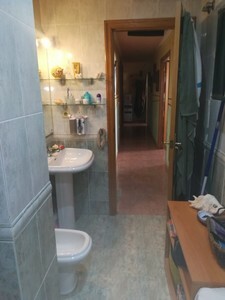 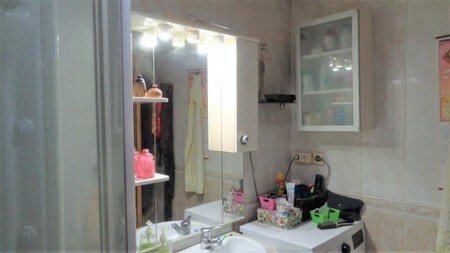 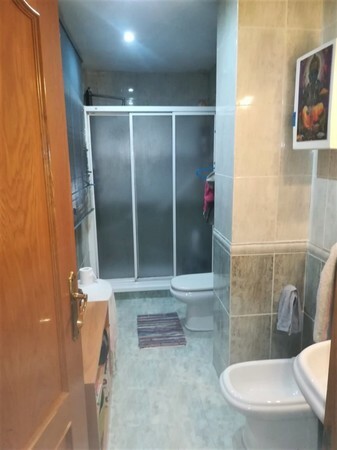 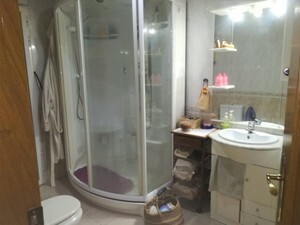 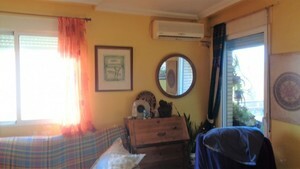 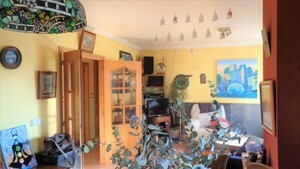 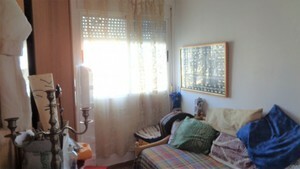 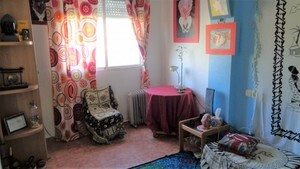 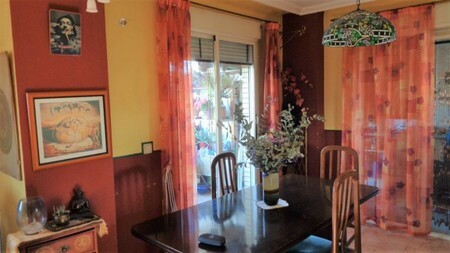 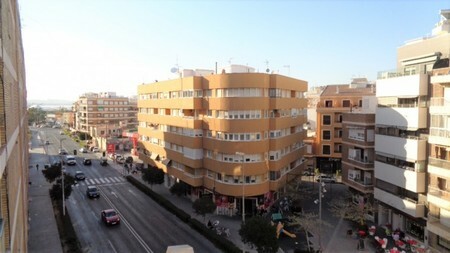 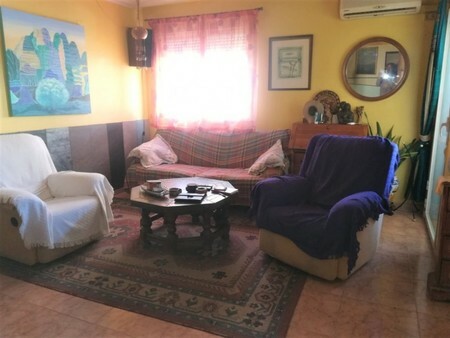 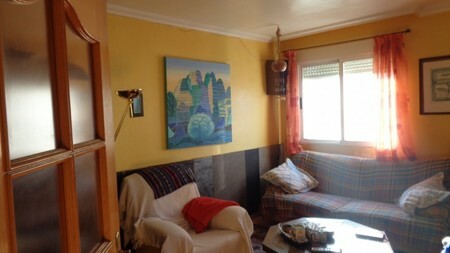 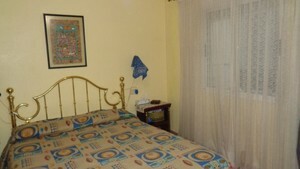 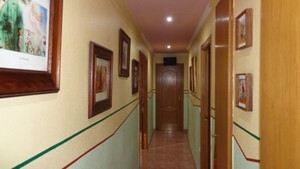 Apartment on the 4th floor located just 50 meters from the sea and 150 meters from the Acequion beach in Torrevieja. South-West orientation. 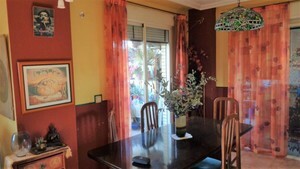 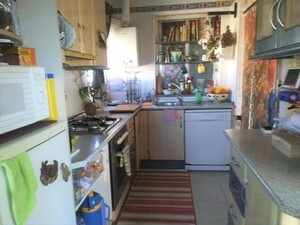 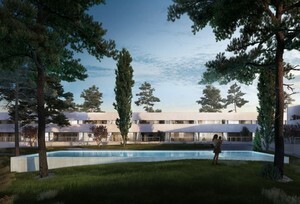 The property of 142m² consists of 4 bedrooms, 2 bathrooms, living / dining room with air conditioning and kitchen. 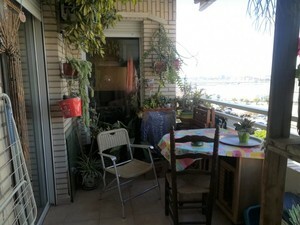 It also has a 4m² terrace with side views of the sea and the Marina Internacional port. The building has 2 elevators. Property sold unfirnished. 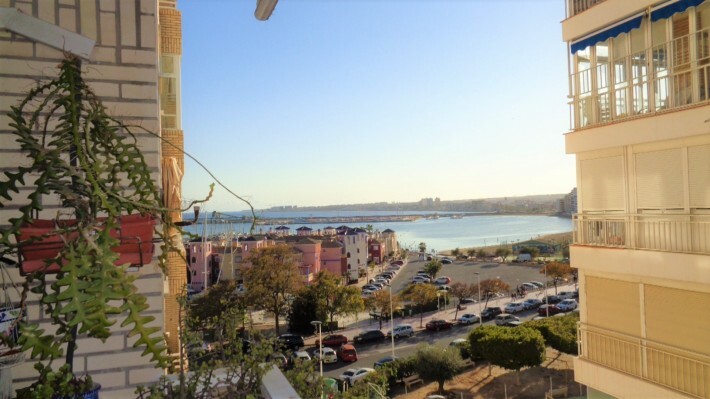 It has all services such as supermarkets, restaurants, buses and its proximity to the sea makes it ideal to live all year round or to rent. 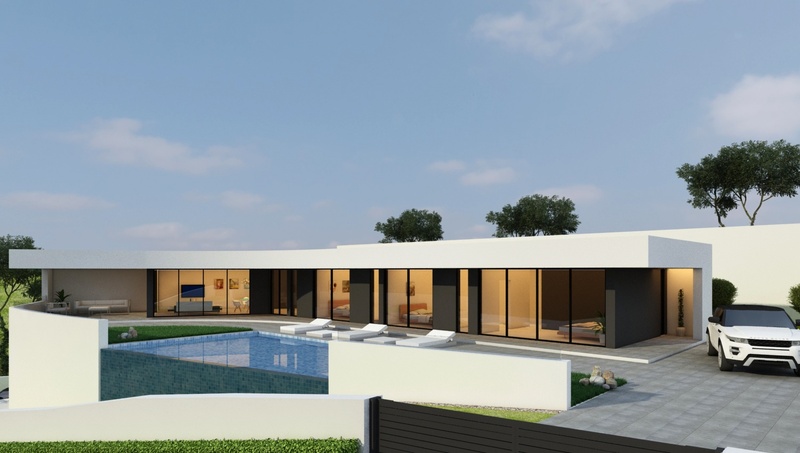 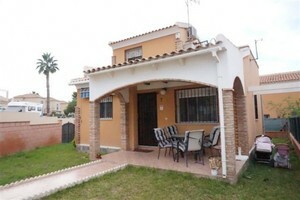 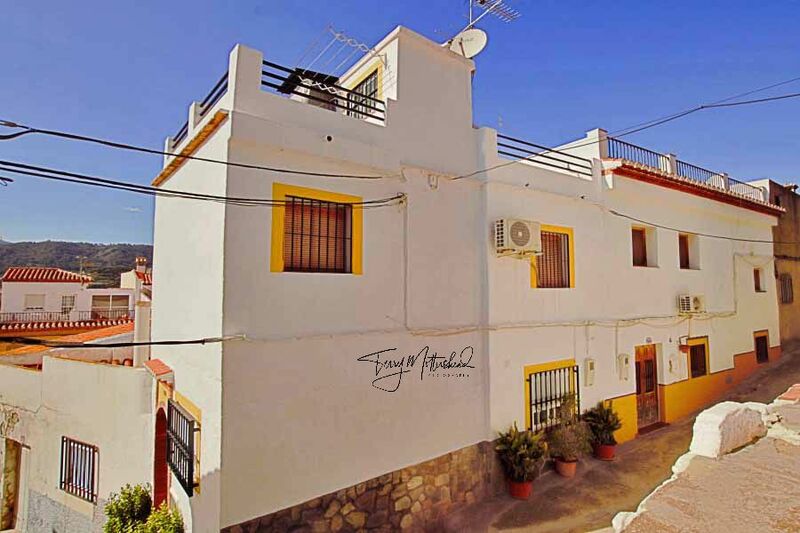 Only 150 meters from the Acequion beach, 10km from the Golf course and 44km from the Alicante airport. 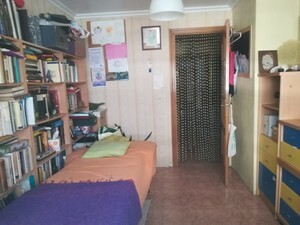 COMMUNITY: € 50 (per month).